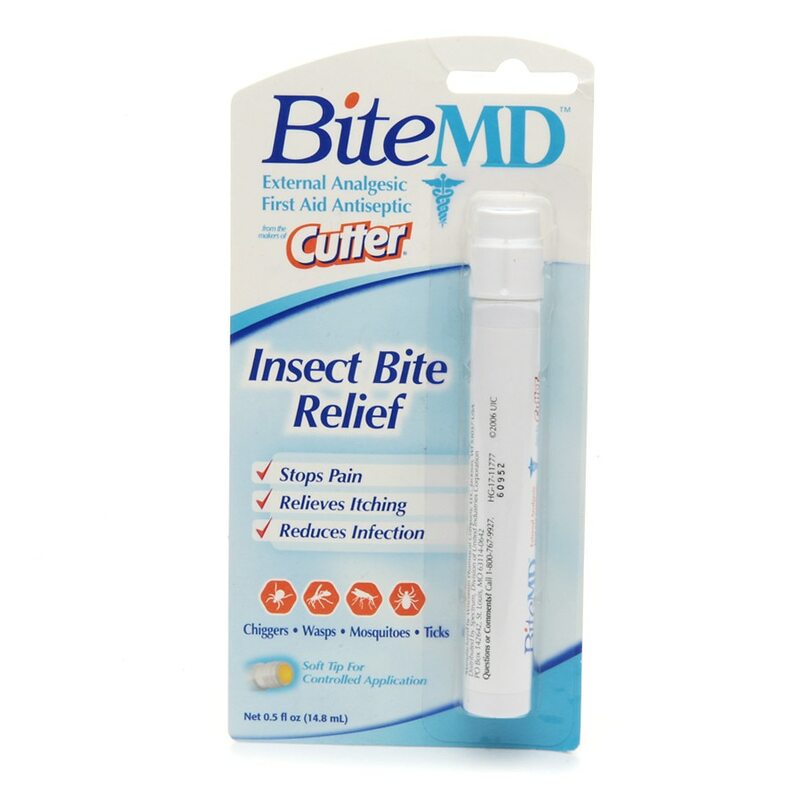 BiteMD, when applied soon after an insect bite, begins to work immediately to counteract the effects of bites and stings from bees, wasps, mosquitoes, ticks, hornets, ants, fire ants, deerflies, chiggers, sand fleas and horseflies. Adults and children 2 years and over: Apply to affected area 1-3 times daily. For external use only. read all information on this packaging and keep for future reference. This contains information not included on the stick's label. In case of of deep or puncture wounds, animal bites or serious burns, consult a doctor. Keep out of reach of children. If swallowed, get medical help or contact a Poison Control Center right away. If in eyes, flush with water for 15 minutes and call a physician. Stop use and ask doctor if condition worsens, or if symptoms persist for more than 7 days, clear up and occur again within a few days. Do not use longer than one week unless directed by doctor.